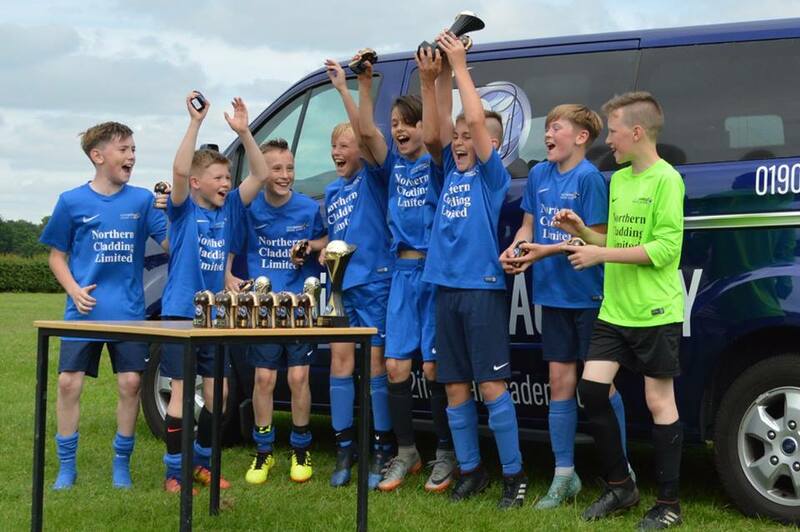 ISF were proud sponsors of the U13’s summer football tournament held in York this year by the i2i Football Academy. i2i Football Academy gives young players across Yorkshire access to first-class football training, which is usually only available at professional clubs. Previously known as City Football Development (CFD), ISF have been sponsoring adults and children’s football in York for more than 20 years.